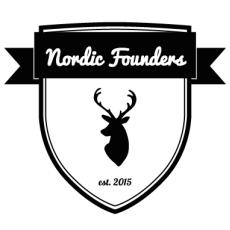 A group for anyone interested in practical aspects of running a startup or a small business in Finland (registration, accounting, shareholders agreement, funding, taxation, insurances, etc.). Group exists in order to facilitate the discussion and share know-how between all kinds of entrepreneurs. You are welcome if you already have a company, just started one, or only thinking about it. Group is run by Sergey Gerasimenko (founder and CPO of Eliademy) and have reccuring guest speakers. Meetups are happening on monthly basis. Each month has a certain theme, but it is always encouraged to bring any questions for discussion.